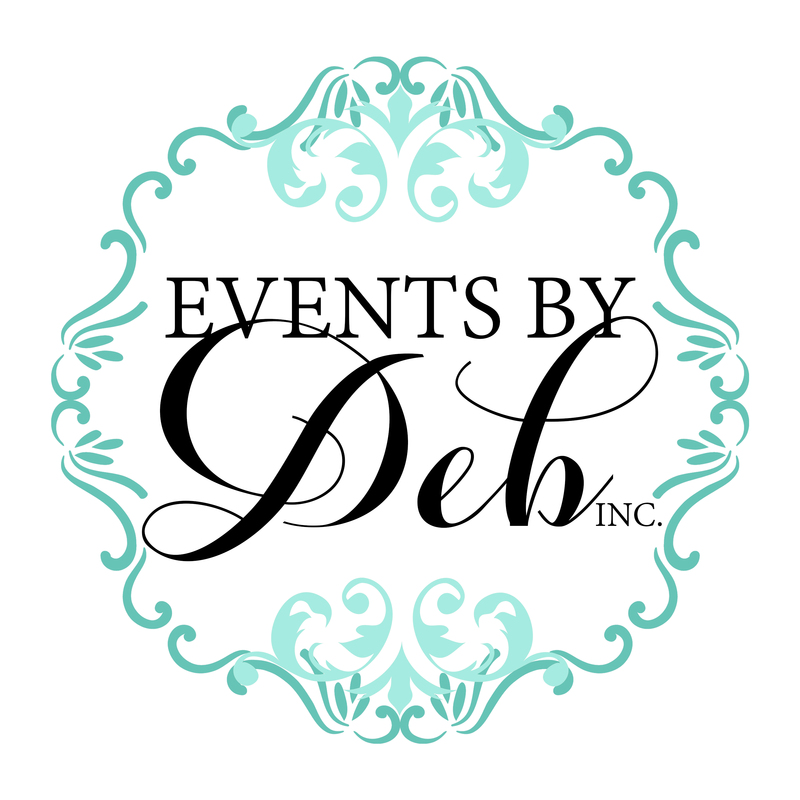 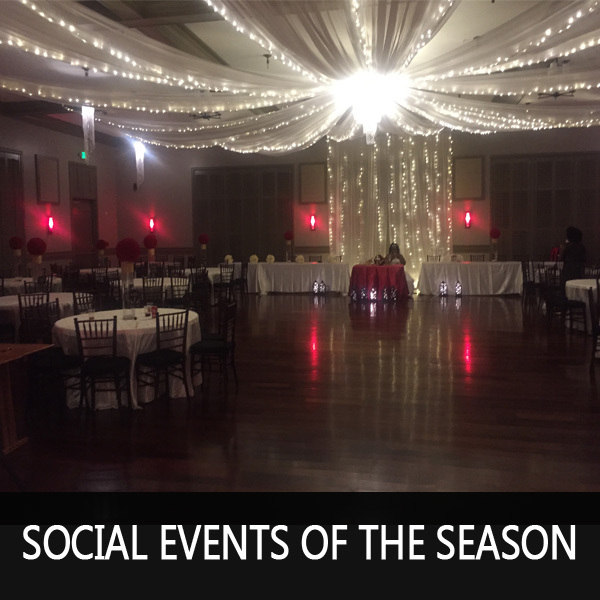 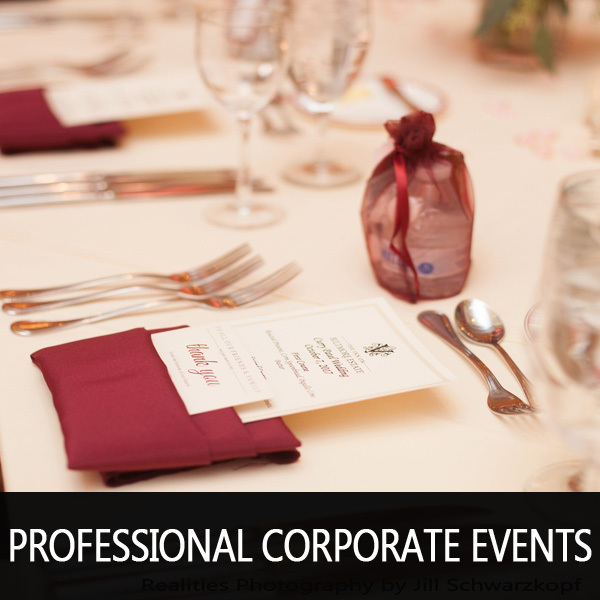 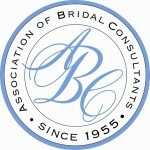 Events By Deb | We help you coordinate, manage and design your Corporate, Social or Wedding Event! 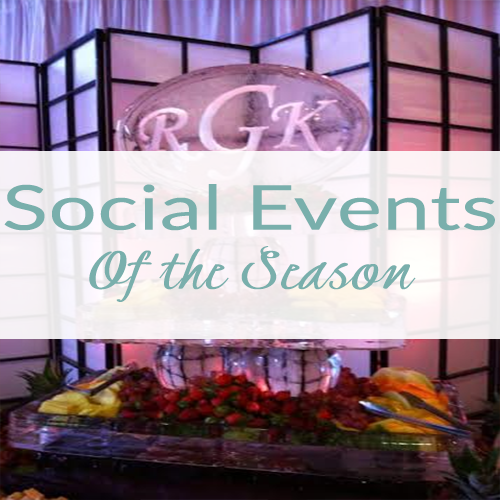 Events By Deb, Inc., is all about the details! 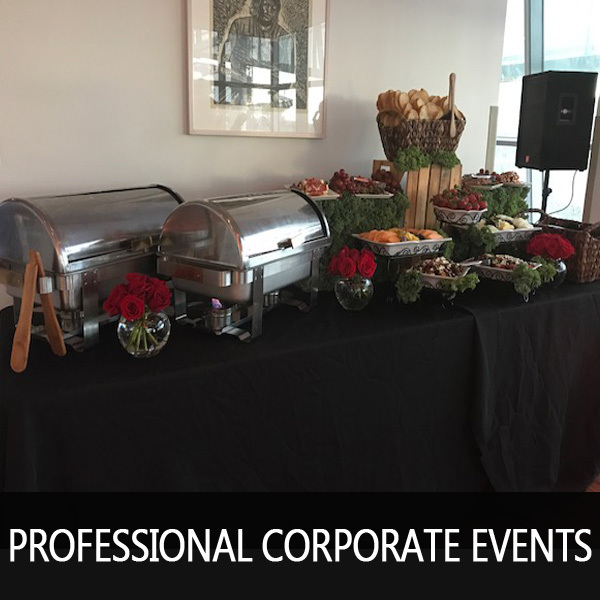 When you’re planning a special event, often the coordination process becomes overwhelming and if “details” are over-looked, in the end it shows! 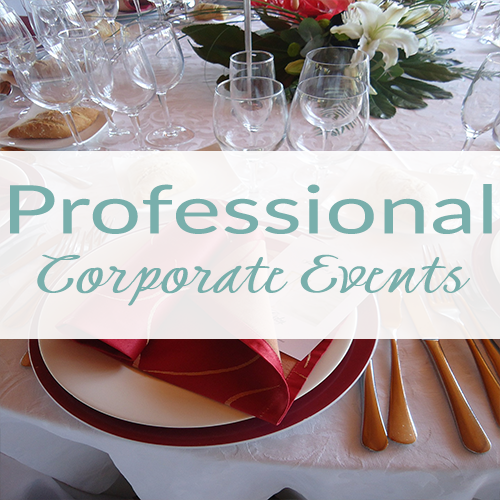 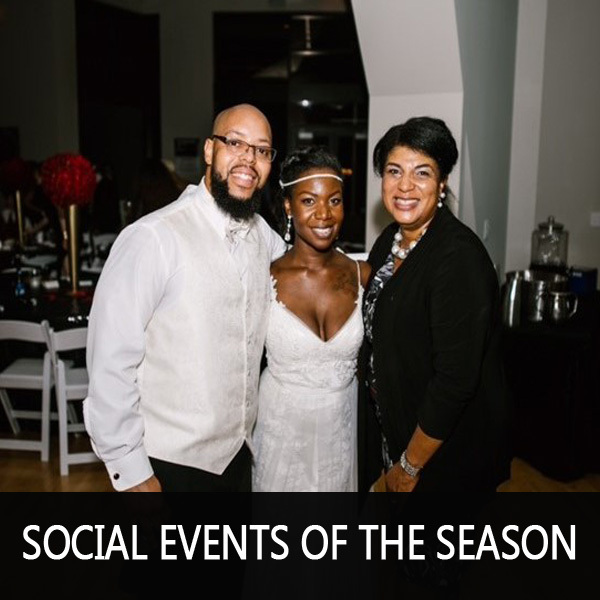 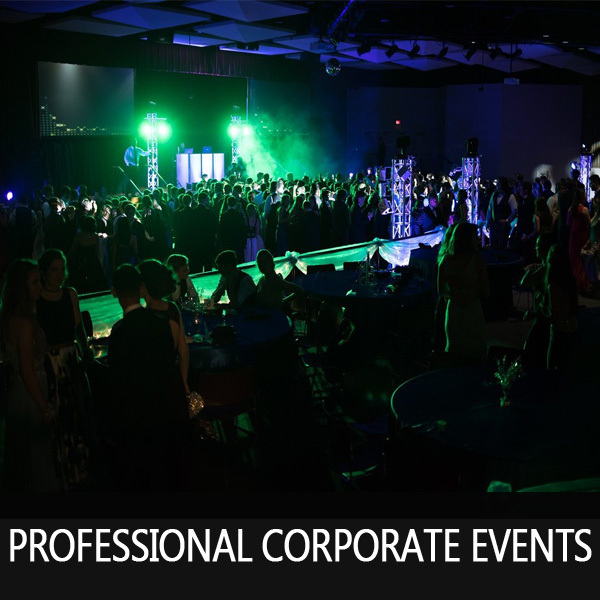 Let Events By Deb, Inc., take the burden off your schedule, so you can enjoy your event! 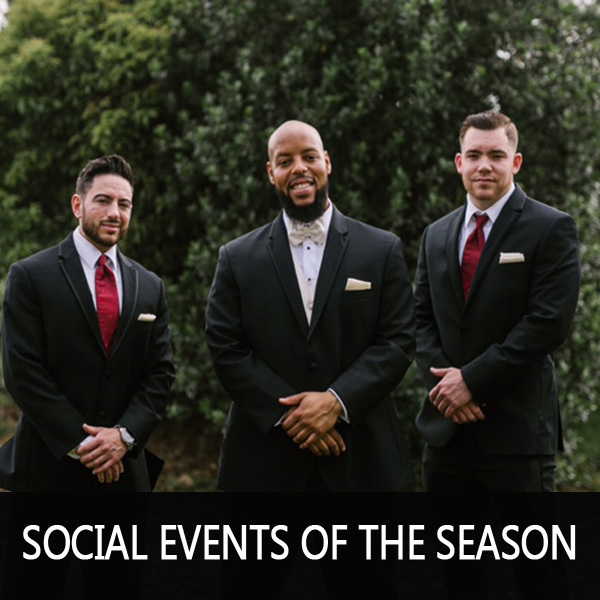 Our staff is available for various levels of coordinating services ranging from full-service planning and coordination to simple a’ la carte offerings. 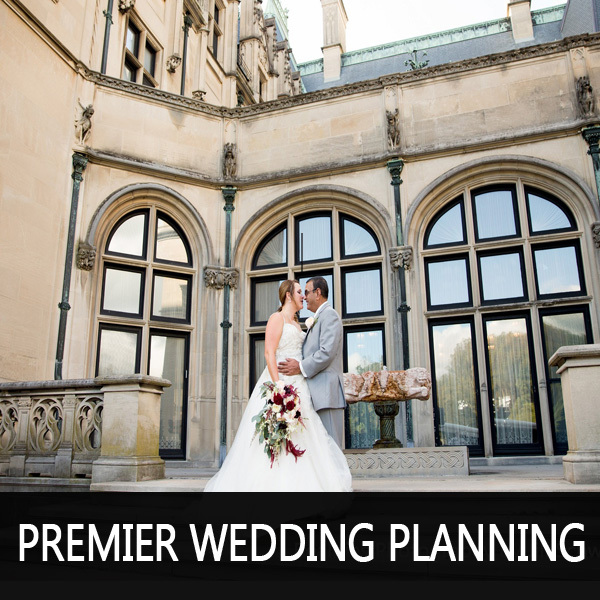 Give us a call at 704.779.4889 to schedule your free consultation. 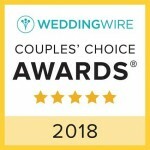 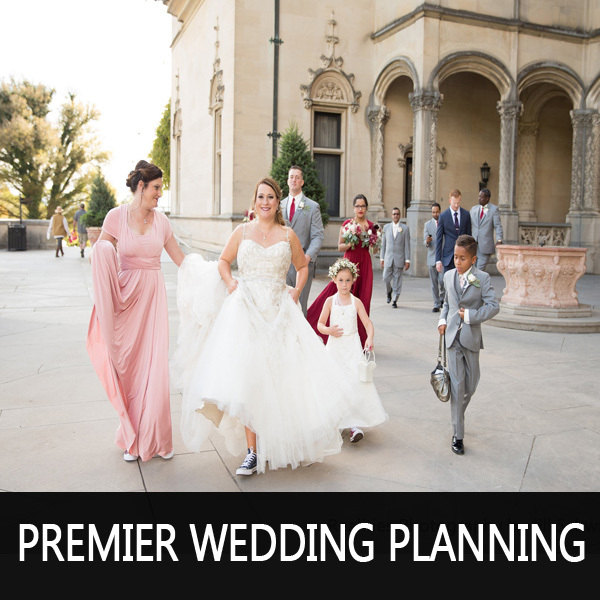 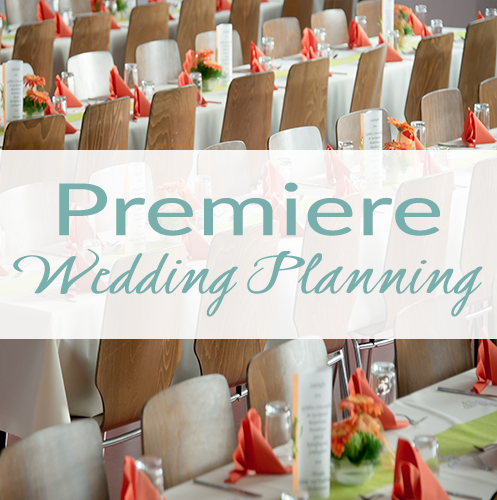 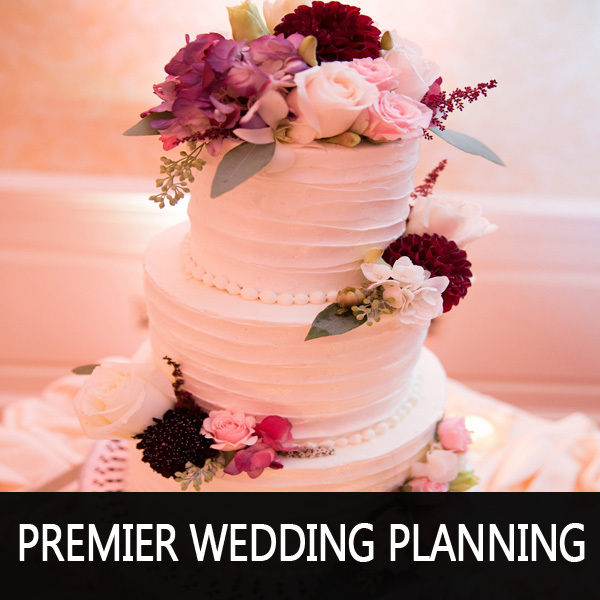 Plan your wedding like a pro with my two free guides when you sign up for updates with Events by Deb.